To this day many believe J.D. 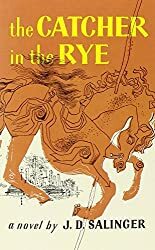 Salinger’s bestselling novel The Catcher in the Rye was part of the CIA’s extensive mind control program known as MK-Ultra, and that while assassins, or future assassins, were being brainwashed they were forced to read the book over and over until it was embedded in their minds. 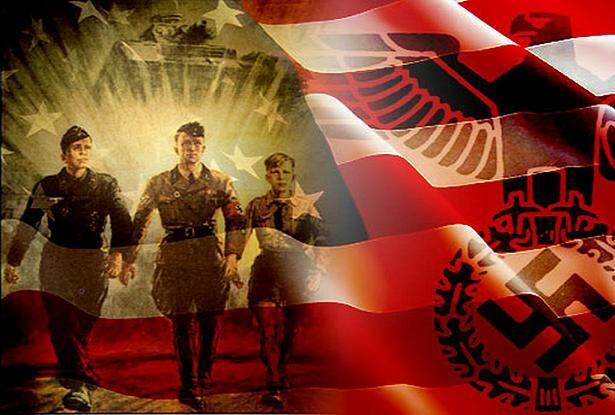 In The Catcher in the Rye Enigma, Book 4 of our Underground Knowledge Series, we examine the allegation that Salinger implanted mind control triggers into his novel – triggers that enabled CIA handlers to activate Manchurian Candidates for planned assassinations. The very idea that assassination codes are buried deep in Salinger’s book is one of the oldest conspiracy theories around. However, given what we’ve unearthed in our research for this book and indeed the entirety of The Underground Knowledge Series, we believe some of the theories swirling about Salinger’s classic deserve another look. Sterling Gate Books’ latest Kindle freebie is The Catcher in the Rye Enigma: J.D. Salinger’s Mind Control Triggering Device or a Coincidental Literary Obsession of Criminals? by James and Lance Morcan. Book #4 in The Underground Knowledge Series, it’s free to Amazon customers November 23–24PST. The Catcher in the Rye Enigma unearths the mysteries surrounding the 1951 novel The Catcher in the Rye, by J.D. Salinger – arguably the most controversial book of all time. Nicknamed the ‘Bible of teenage angst’, the classic novel, which is frequently labeled immoral by different groups, has been banned in various parts of America over the decades. However, the main controversy, and indeed the most common reason for it being banned, was that it either inspired or was associated with some of the most infamous crimes of the 20th Century. These crimes include the murder of John Lennon and the attempted assassination of President Reagan. On February 9, 1981, The New York Times ran an article stating Mark David Chapman was preparing to plead insanity at the upcoming trial in which he was accused of murdering John Lennon. The article mentions Chapman had developed an unhealthy “obsession” with The Catcher in the Rye novel and “in a handwritten statement delivered to The New York Times last week, Mr. Chapman” had “urged everyone to read the novel, a copy of which was in his possession when he was arrested”. Lennon and Chapman…Six hours before the murder. Chapman had apparently told the NY Times that reading the book would “help many to understand what has happened”. During the trial that followed, Chapman continued to promote the book. At times he would open up a copy and begin reading intently for all to see the book’s cover. 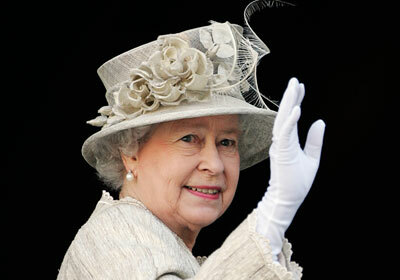 On other occasions he would stand up excitedly and shout to everyone in the court, imploring them to read the novel. Another parallel is that the word phony in the aforementioned mantra was borrowed from Catcher, once again indicating that Chapman’s murder of Lennon was somehow inspired by the book. Most people old enough remember exactly where they were when they heard the news that John Lennon was shot dead in New York City on December 8, 1980. The murderer was Mark David Chapman – yet another lone gunman who stood glassy-eyed at the crime scene waiting for the police to arrive. A witness to the shooting asked him if he was aware what he’d just done. “I just shot John Lennon,” Chapman calmly replied. The scene of Lennon’s assassination. To add yet another curiosity to the mix, while Chapman patiently waited for the police to arrive and arrest him, he stood at the scene of the crime reading a copy of The Catcher in the Rye. Many conspiracy theorists believe that finding this particular book in the hands of an assassin is no mere coincidence. Regardless, it must have been a macabre sight to see Lennon lying dead on the ground with his murderer standing over him happily reading J.D. Salinger’s classic novel. Chapman’s assassination of John Lennon was probably the mother of all Catcher incidents. Not long before the murder, Chapman had wanted to change his name to the novel’s narrator and anti-hero Holden Caulfield – so enamored was he with this fictitious character; inside the very copy of the book Chapman had purchased on the day of the murder, police found he’d written, “To Holden Caulfield, From Holden Caulfield, This is my statement”; and during the court case that followed, Chapman read a passage from the novel when addressing the judge and jury during his sentencing. 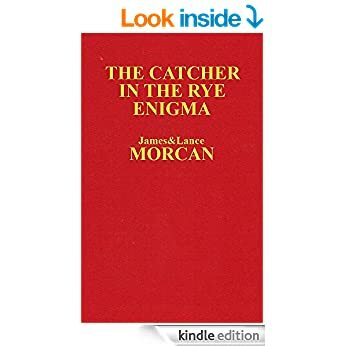 THE CATCHER IN THE RYE ENIGMA, by James and Lance Morcan, unearths the mysteries surrounding the 1951 novel The Catcher in the Rye, by J.D. Salinger – arguably the most controversial book of all time. Nicknamed the ‘Bible of teenage angst’, Salinger’s classic novel, which is frequently labeled immoral by different groups, has been banned in various parts of America over the decades. However, the main controversy, and indeed the most common reason for it being banned, was that it either inspired or was associated with some of the most infamous crimes of the 20th Century. These crimes include the murder of John Lennon and the attempted assassination of President Reagan. The allegation directed at Salinger is that he (and/or his publisher) craftily implanted into the book neurolinguistic passages, or coded messages, that act as post-hypnotic suggestions or mind control “triggers”. In turn, these triggers enabled CIA handlers to activate Manchurian Candidates for assassinations. Some conspiracy theorists also believe the novel was part of the CIA’s now mostly-declassified mind control program MK-Ultra, and that while assassins were being brainwashed they were forced to read the book over and over until it was embedded in their minds. But given that Salinger’s critically acclaimed masterpiece was one of the biggest selling books of the 20th Century, are the crimes it was associated with merely happenstance? Today, if a handful of different murderers had a copy of The Da Vinci Code or a Harry Potter book, or were all fixated on a similarly popular book, would it even make the news headlines? 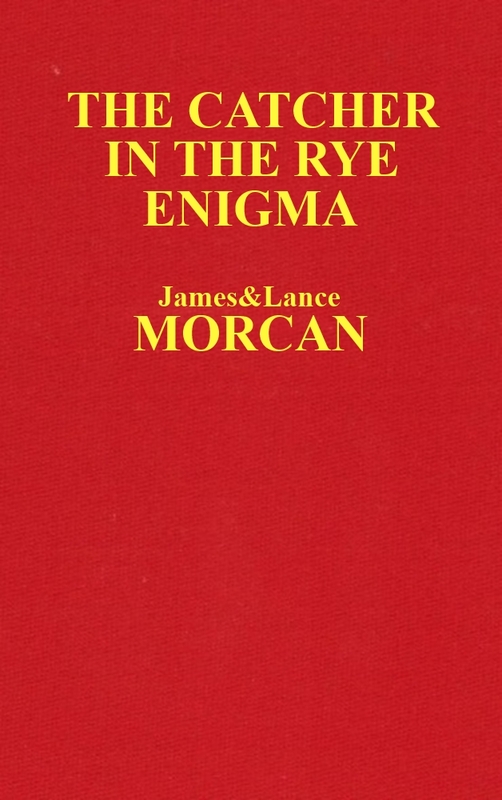 Novelists, filmmakers and independent researchers James & Lance Morcan investigate these theories and counter arguments in THE CATCHER IN THE RYE ENIGMA – the fourth book of The Underground Knowledge Series. 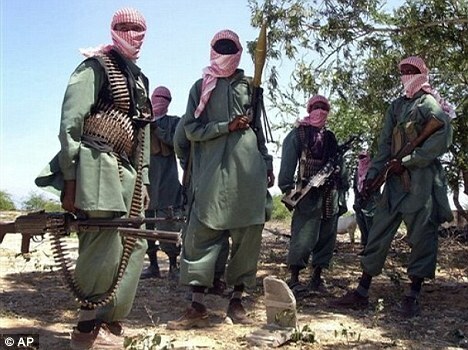 This balanced exposé ultimately leaves it up to you, the reader, to decide whether J.D. 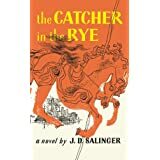 Salinger’s novel is a “Mind Control Triggering Device” or simply a “Coincidental Literary Obsession of Criminals” just as this book’s subtitle suggests. Besides the criminals who targeted Lennon and Reagan, THE CATCHER IN THE RYE ENIGMA also details other deranged individuals who were obsessed with Salinger’s book including stalkers and murderers of leading political figures, film stars and other celebrities. 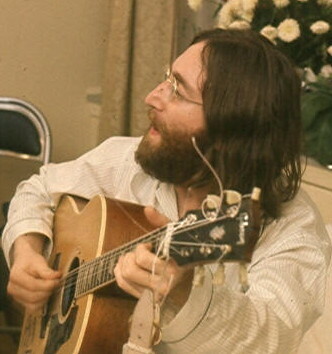 John Lennon… forever linked with ‘Catcher’. The idea that assassination codes are buried deep in Salinger’s book is one of the oldest conspiracy theories around and has been explored repeatedly over the decades with no smoking gun ever found. In fact, many familiar with Catcher conspiracies may think all the theories have already been proven to be false and there’s no need to drag them up yet again. However, given what the authors have uncovered in their research for THE CATCHER IN THE RYE ENIGMA – especially the unique revelations on the history of mind control, the effectiveness of subliminal messages, the latest scientific studies on the brain, Salinger’s underreported dealings with the Americanized Nazis of Project Paperclip and the recently declassified documents on real-life Manchurian Candidates – they believe some of the theories swirling about the classic novel deserve another look. Note that this title is an extended version of several chapters in The Orphan Conspiracies: 29 Conspiracy Theories from The Orphan Trilogy (Sterling Gate Books, 2014) also by James & Lance Morcan. 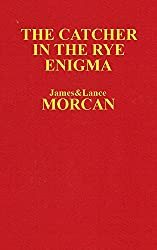 The Catcher in the Rye Enigma therefore contains a combination of new material as well as some recycled material from The Orphan Conspiracies. ‘The Catcher in the Rye Enigma’ book launch! The Catcher in the Rye Enigma, our latest book in The Underground Knowledge Series, was prompted by our belief some of the theories swirling about J.D. 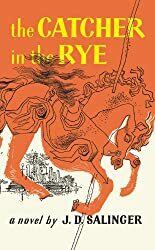 Salinger’s literary classic, The Catcher in the Rye, deserve another look. The Catcher in the Rye Enigma: J.D. Salinger’s Triggering Device or a Coincidental Literary Obsession of Criminals? The idea that assassination codes are buried deep in Salinger’s book is one of the oldest conspiracy theories around and has often been explored over the decades. 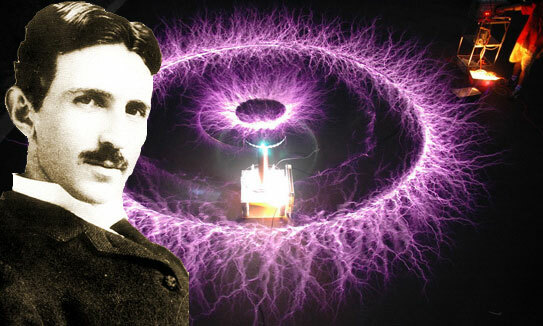 In fact, many readers familiar with Catcher conspiracies may think all the theories have already been proven to be false and there’s no need to drag them up yet again. However, given what we, the authors, unearthed in our research for this book, we believe some of the theories swirling about it do deserve further analysis. Especially the unique revelations on the history of mind control, the effectiveness of subliminal messages, the latest scientific studies on the brain, the Americanized Nazis in Project Paperclip and the recently declassified documents on real-life Manchurian Candidates. These revelations, and more, are explored in depth in The Catcher in the Rye Enigma. Christmas has arrived Down Under and we’d like to wish all our Friends and Followers Season’s Greetings and all the best for the New Year! Furthermore… we’d like to issue an invitation to join our burgeoning group on the popular literary site Goodreads.com. (Consider it a Christmas pressie!). It is the new ‘Underground Knowledge’ group whose membership has already topped 400 and it’s one of the fastest growing groups, if not the fastest growing, of its kind on Goodreads. The Underground Knowledge group is open to everyone! All you need is an enquiring mind, an interest in the world we live in and a desire to learn or to uncover “underground knowledge” on important issues of our times. Our members include whistleblowers, scientists, historians, conspiracy theorists, students, authors, doctors, teachers, librarians and more. Our latest poll asks: Do you believe antigravity propulsion (aka UFO/flying saucer tech) is the result of human or alien technologies?